I'm really proud of this one. It just all came together. 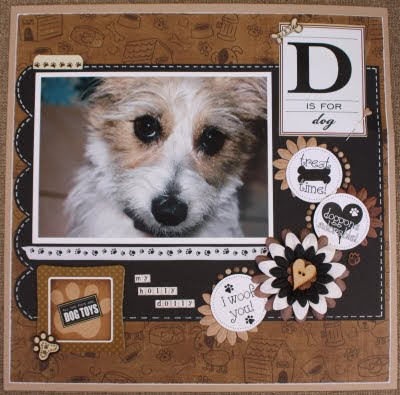 The challenge was to use brown, black and white only and Holly was just perfect for this challenge!